Mice Control Essex also have same day appointments and there are No Call-Out Charges. We cover all aspects of Mice problems throughout Essex and we also use various methods in Mice Control and the prevention of Mice. We use the latest equipment and we will talk you through the whole process and advise how to deter Mice from your property in the future. Pest Control Essex also have a Commercial Rodent Control unit and all our Controllers are fully qualified and hold all relevant qualifications for both domestic and commercial premises. 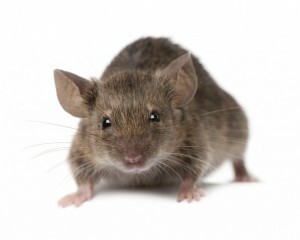 Mice Control Essex at Pest Control Essex offers you a No 1 Service at prices you can afford!